Need modern RnB vocal hooks for your next hit project? MVP Loops Pro Series presents 'Hook City: RnB Grooves Edition'. Featuring 10 construction loop sets complete with full ROYALTY FREE auto tuned vocal hooks....Multi-format ACID/WAV, Apple and REX Loops with all keys and tempos are provided. Hook City: RnB Grooves Edition contains 392 total Apple, Acid and Rex loops. Included are full stereo wav files and instrumental wav files for easy auditioning. All keys and tempos are provided. Use in Fruity Loops/FL Studio, Reason, Garageband and any sampler that accepts .wav files. All MVP Loops Pro series products are completely ROYALTY FREE. Our products speak for themselves, download 'Hook City: RnB Grooves Edition' today! 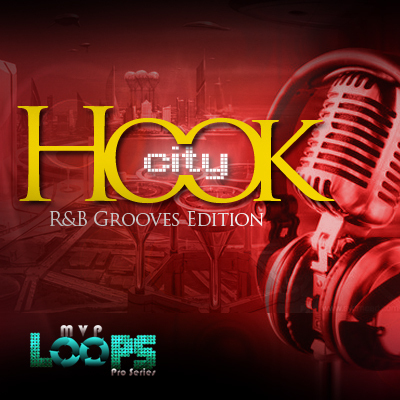 Hook City: Ghetto RnB Grooves Edition - Acid/Apple/REX acid loops;fruity loops;vocal hooks 118395206 43.99 diggaudio Fresh Download Available!